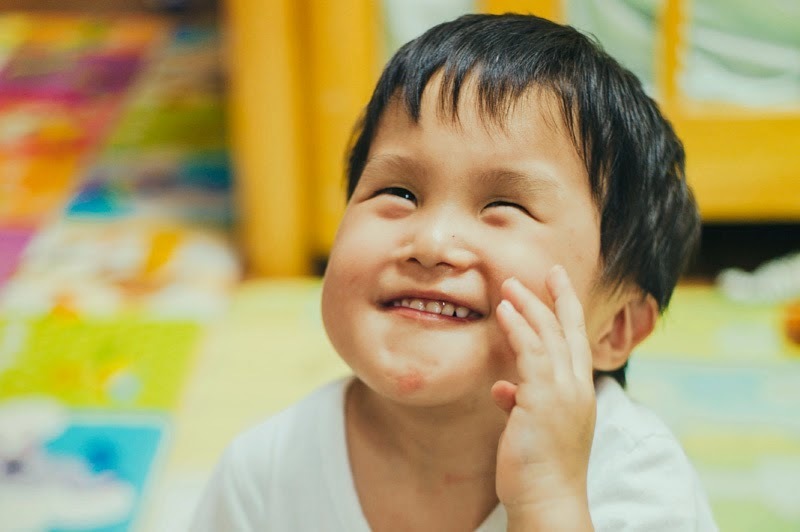 When a Korean man named Pastor Lee became the father of a boy with severe special needs, he wondered why God had chosen to give him this child, but quickly changed his heart and accepted his son as a gift. 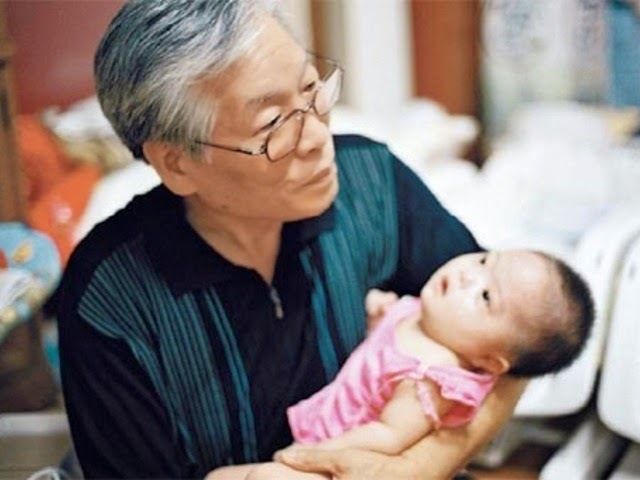 Pastor Lee, inspired by his son, saw that within his neighborhood, infants were being left alone and untended, and he came to believe that children with special needs were perhaps more likely to be treated in this way. Pastor Lee speculated that these children were being abandoned because their parents feared shame. In an attempt to increase these infants’ chances of survival, the man constructed a system where the infants could be left in a heated, safe place rather than on the street. The recent documentary, The Dropbox, shares the history of how he began these efforts. He also shares his process – the children are brought to social services, and then enter foster care. The documentary is more balanced than I was expecting. It raises questions, perhaps most importantly asking, how a system like this can be helping kids when it allows for them to be left without detailed records and no way to reconnect with their birth family. Pastor Lee’s answer acknowledge that his system is not ideal, and he looks forward to a day when his society changes to be more accepting of the pregnant young women, when they will no longer feel pressured to hide their maternity. The film ends with a collage of children who were placed in this man’s box, who are now thriving to different degrees. The man is an adoptive parent, and it seems that many of the children that have gone through his home have also been adopted. The man is kind and good-intentioned. He believes that his society does not value the lives of children with special needs as much as it ought. He believes that life is sacred, and so he acts in accordance with his beliefs to protect these children. He believes that each life has a purpose, and notes that children with severe disabilities are able to change, teach, and challenge us. The film doesn’t blindly approve of his method of helping. It acknowledges that background information is lost, and even asks whether this system is ultimately positive. The film seems to suggest that it’s not ideal, but that it is an improvement over what had been happening in his neighborhood. One young boy is particularly inspirational, in that he has overcome significant physical disabilities and teasing at school in order to become successful, popular, and class president. The letters that accompanied some of the infants left with Pastor Lee are read. They are sad letters, flowing with parental guilt and shame. The emotions are real, but may be uncomfortable for some viewers with grief due to loss connected to similar circumstances. A story is related to illustrate Pastor Lee’s view of his culture which may be very hurtful to some viewers, perhaps especially young kids. We are told that a baby died in the care of a hospital. One worker cried, and a nurse unfathomably asked, “Why are you crying? It’s only an orphan.” The story is told to illustrate the environment at the time, but it’s hard to hear. The film’s name is unfortunate. 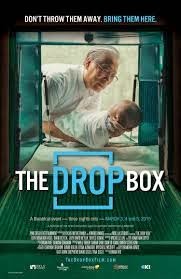 “Dropbox” sounds too similar to “garbage bin.” The intent of the box, and of the film is more thoughtful than the name suggests, and I think the film probably alienates some of the adoption community simply through being unfortunately titled. There’s such a focus on abandonment in this film that I don’t think I would recommend it for most kids. Children who have been adopted might be impacted by the film in a painful way. Children who haven’t been adopted might confuse abandonment with adoption. For adults, and perhaps for teens, the film is an invitation to ponder on the value of life, the need to protect it, and the implications of the ways we choose to act to protect it. The Dropbox has been received differently by different viewers. Some people say it’s wonderful that Pastor Lee is helping kids. Others criticize him for perhaps making it easier for children to be abandoned. Others would say that the children are already being abandoned, and he is acting in an imperfect situation. What do you think? This film encourages viewers to face their prejudices. How should respond to children with severe and profound delays and special needs? What law changes in the US could help adoptees directly? Which could help adoptees indirectly by shaping culture? The film suggests that being abandoned as an infant won’t necessarily condemn a child to a miserable life. What do you think?